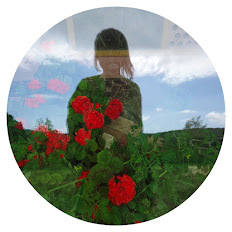 There are scores of lovely homesewn Wiksten Tovas in the blogosphere. It's a clean and simple looking design that seems to suit everyone. I think the popularity of this sewing pattern somewhat put me off having a go at making one myself. It also looks similar to several other sewing patterns I've made (front yoke, three quarter length sleeves, gathers below the bustline) so I thought I could probably do without it, but eventually curiosity got the better of me. 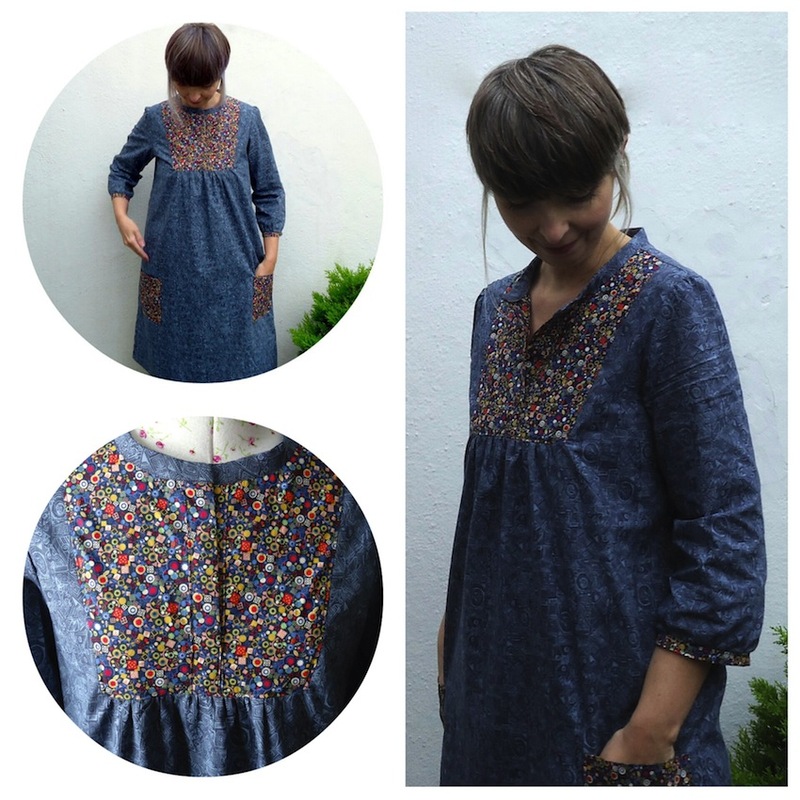 I used a lightweight blue printed cotton to make the Tova dress, with a small leftover piece of Liberty Pick and Mix Tana Lawn for the yoke and sleeve trim. 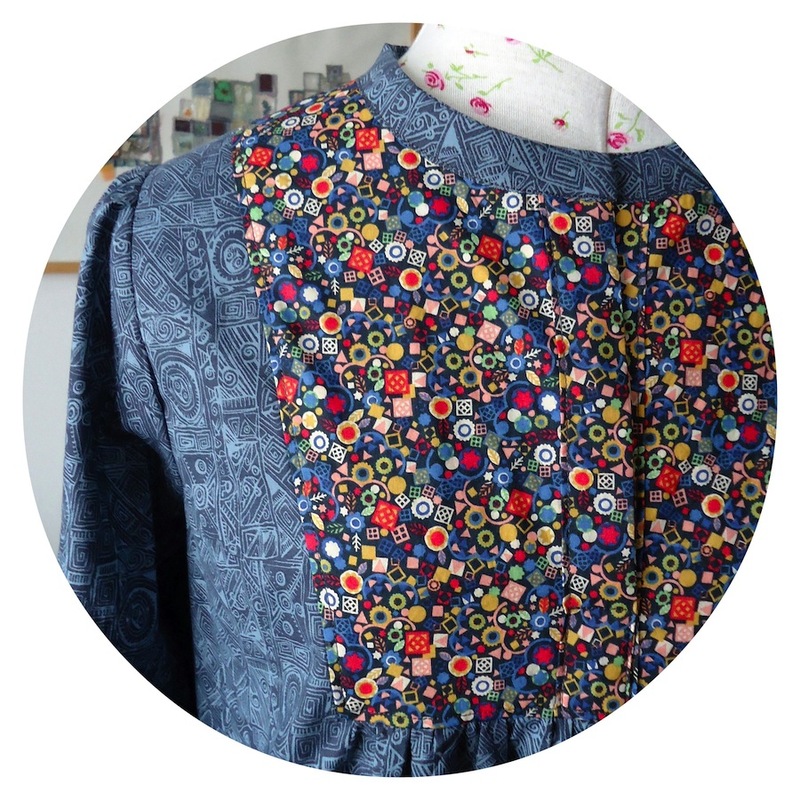 I also cut out some contrasting patch pockets to give the Tova more of a 1970s feel (with this sewing pattern in mind). 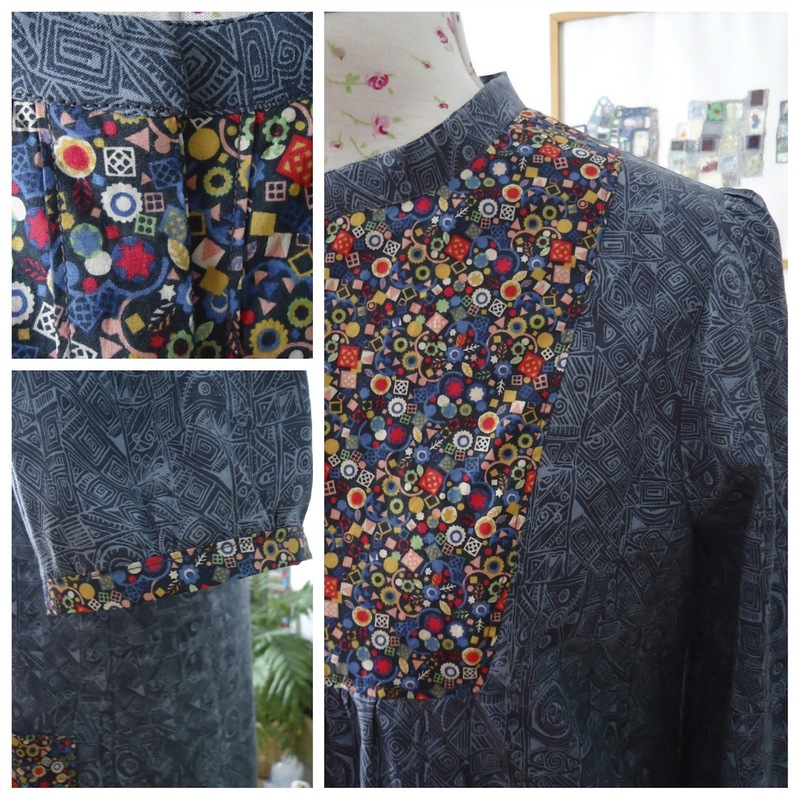 I made a few modifications: I narrowed the stand up collar; interlined the front yoke piece to give it more body and sewed up the placket a few centimetres at the bottom to slightly close up the front. This also stops the front neckline gaping too much and means I can wear it without a vest underneath, modesty assured! The fit of the Tova is superb. 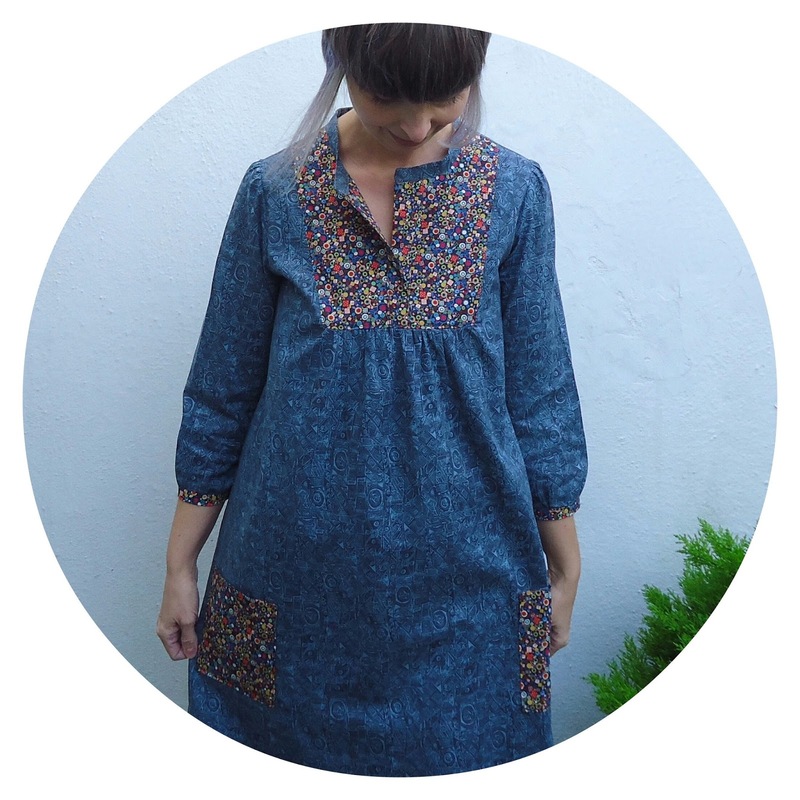 Very happy with this one, I've already sewed a second – watch this space for Tova #2.